In March of 2014 Fetty Wap had no idea his latest single, seen as just another Paterson, New Jersey anthem at the time, would blow up and became the number one record in the country. Since its release on SoundCloud, "Trap Queen" has taken on a life of its own, with young and older women wishing to be the one to hold the title. In an interview with Complex, Fetty Wap revealed he came up with the concept of "Trap Queen" after dealing with someone who held him down for years. 'We were building a lot, she was my trap queen!' He admitted. 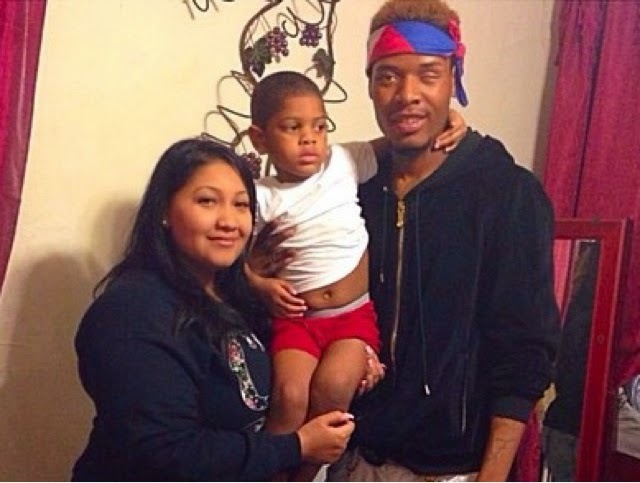 Earlier this week we got the chance to chat with the mother of Fetty Wap's 4 year-old son, Ariel Reese and she opened up about their relationship, co-parenting and random women claiming him since his new found success. With an inside source confirming the 2015 Bonnie & Clyde-esque track is originally about her, Ariel decided to play it cool! "I plead the 5th ... Other songs? Maybe, who knows! I guess only he would know?" She said. Despite two-stepping around the tea, she made it very clear that she knows where she stands with him and everyone is irrelevant when it comes to the random women claiming him since he's taken over the music industry. ".. He knows I always have his best interest at heart. I been in his life for 11 years and you best believe I'm not going nowhere. 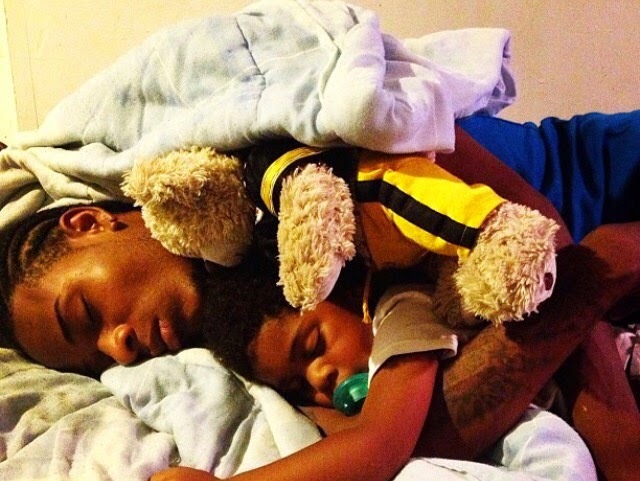 We have a bond and I'm there for him likes he's there for me at the end of the day!" 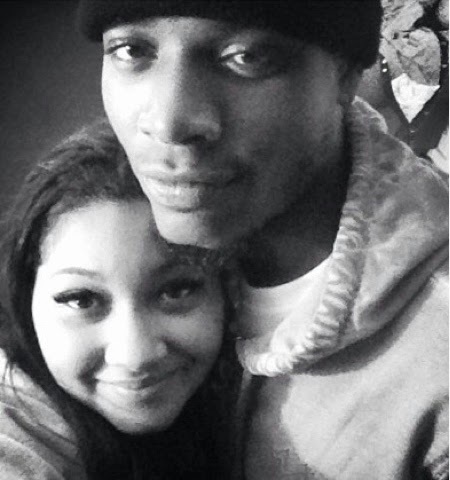 Ariel and Fetty Wap, real name is Willie Maxwell, met while growing up in New Jersey. Early on the relationship was strictly friendly but as they got to know each other and he continued to come around her neighborhood, it blossomed into something more. She accepted him for him despite his disability. "He told me about it a month into our relationship. It was never an issue about his eye to me. I fell for his personality and great smile." Later on down the line they were able to make a beautiful baby boy named Aydin, who might I add looks exactly like his father and shares the same smile she says she fell for. "Our relationship has had its issues of course, but he's a great father to Aydin and where we stand now is a great place." 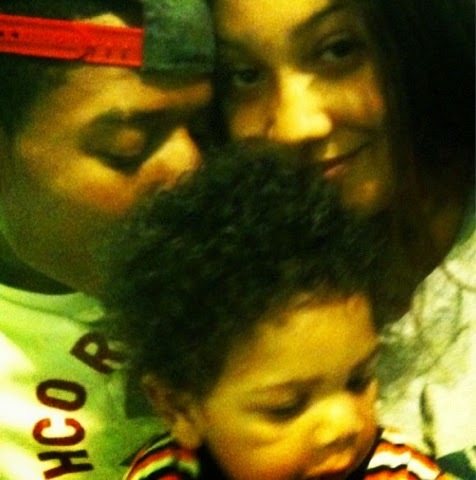 With Fetty's new found success Ariel agrees that he's still a great father when it comes to co-parenting, although he's away most of the time.
" 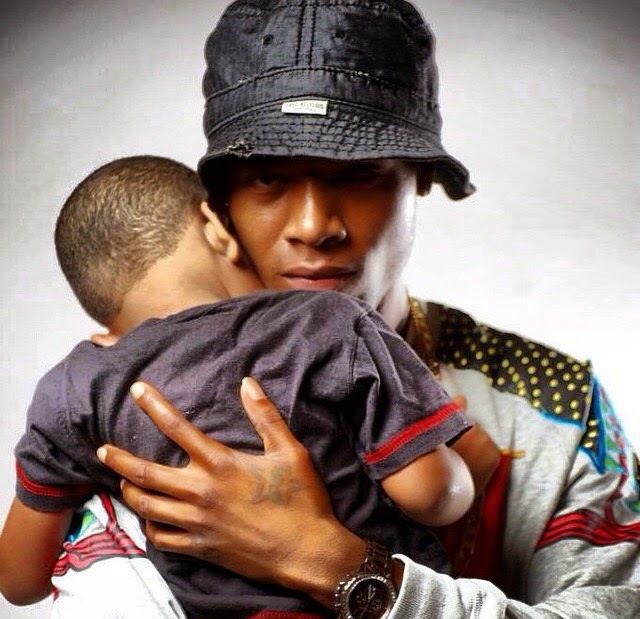 ..Parenting is difficult in general, but what’s really hard is trying to catch him when his son wants to talk to him because he's constantly on the go, from studios sessions to performances catching flights and time changes depending on where he is. But when he does have down time he always answers back and with the way technology is today we are able to FaceTime each other which is a big help." What do you do for a living and what are some of your hobbies? “… I have my license in Dental assisting and a Computer Repair Degree. I have a huge interest in the paranormal world such as books, movies, and shows. For example Weird NJ, Ghost Adventures, Miss Peregrines home for Peculiar Children, etc. Where do you see yourself in five years (goals)? In five years I see myself living in a comfortable home in a town with a good school system. 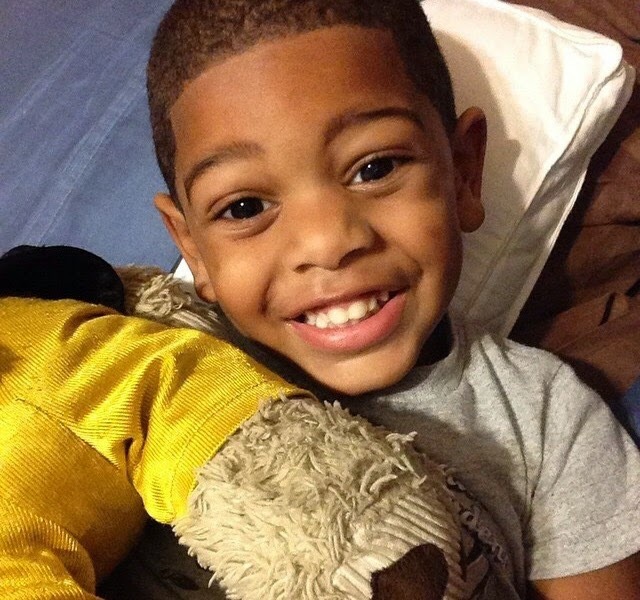 Because Fetty wants the best for his son. Does your son want to grow up and be like his dad? Well it’s hard to say he's only 4, but sons do like to follow in their father’s footsteps. Right now he just wants to be Spiderman. Wow, that’s are hard question I love all types of music, from country to EDM, Pop to R&B, Hip hop to Rap and Classic Rock thanks to my family were very versatile , but if I must choose its FETTY WAP of course. But as for female it’s up in the air.